HydroVeg Kit is the invention of Sue Tonks. 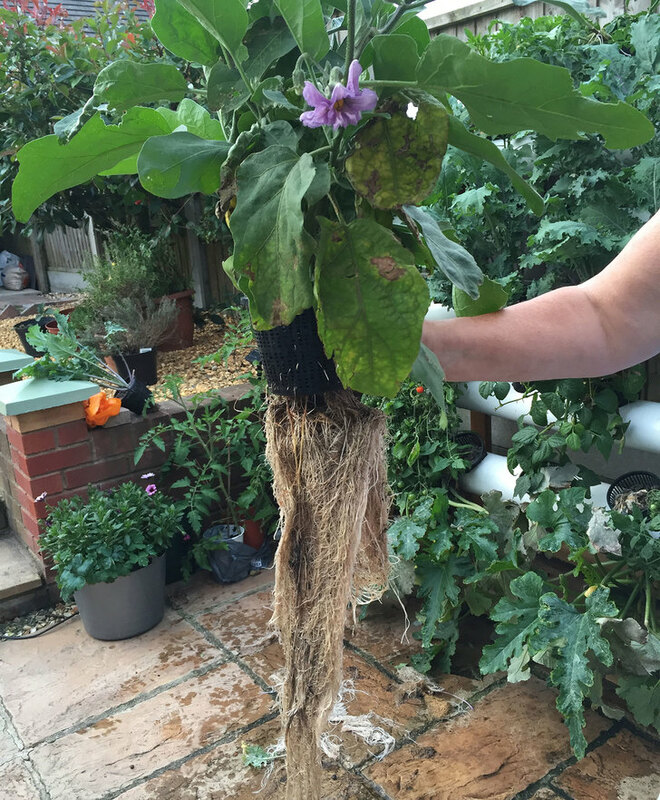 The idea for HydroVeg Kits was born, or rather grown, in a back garden in the Midlands, the brainchild of enthusiastic entrepreneur and entirely amateur (her words!) gardener, Sue Tonks. Sue says: “Having a great interest in organic food, eating a high alkaline diet for health and finding ourselves with copious amounts of PH6 – 6.5 water (produced by our Kangen water machine as a by-product of our alkaline drinking water), I researched what I could use this PH6.5 for. 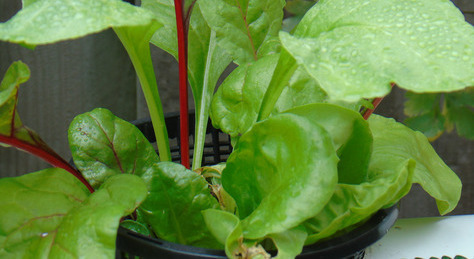 I found out that hydroponic systems use PH6 – 6.5 for their plants. “I am not really green-fingered at all – but I do love a challenge. So I designed a hydroponic garden system on the back of an envelope and asked my friend Ali’s husband if he could construct an A-frame to build it on. Mark is a great joiner and carpenter, and he built the first frame. I searched for the pipes to use, the corners, a pump, and bit by bit put the concept together. My stepson Jack drilled holes into the pipes, and helped me complete the very first system. “I can’t tell you how many mistakes I made as I developed the idea: silly things like losing four planting holes because they were being hidden by the clips! 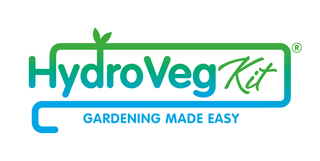 The pipes leaked at first, and for a good while I lost more water than went round the system, but I learned, and today the HydroVeg kit is a fabulous product for growing fresh Veg in your own garden - quickly, taking up very little space!"it. “All the time, I was looking for improvements: smoother joints, easier ways to make the holes, better pots, new plants to grow. 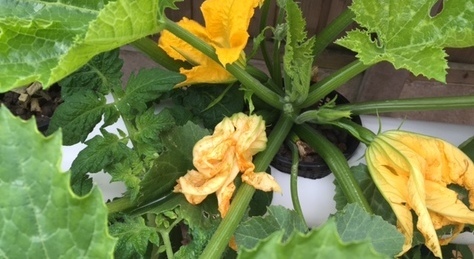 Which veg worked well? Which ones hated the system? What veg could I grow over the winter? 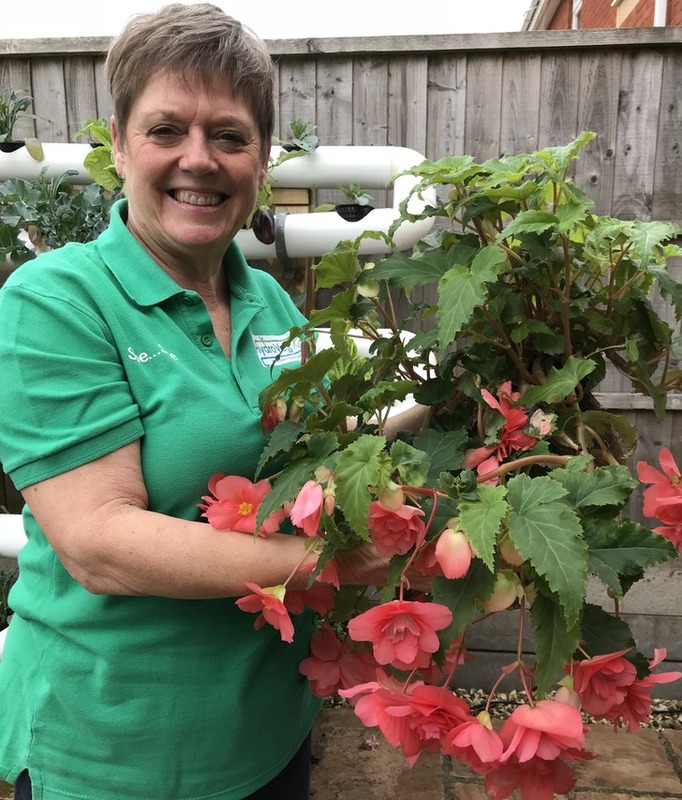 “I even built a brown system – thinking it would blend in with the fence – but my hydroponics expert, Richard from HydroGarden in Binley, pointed out that brown doesn’t reflect the heat like white does – so the water would get too hot and my plants would die. Launching sales of the kit after more than two years of refining and revising her original plan, Sue is still using the original HydroVeg system she built in May 2016, and it’s working as well as it did at the beginning. Sue says: “Everyone who came to our house marvelled at the system and urged me to go into production. After much thought and ideas on further improvements, HydroVeg Kits is a reality! “I would like to say a huge thank you to my partner Sue, who has humoured me and my ideas for a year and a half, and been so patient with me, and to Mark and Jack for constructing the first system with me. Thank you to Albert, a wonderful problem solver, who has spent hours working with me on the first kits, and Nathan, my joiner, for building the frames and working on the prototypes for the new sizes. And thank you to Sarah, who designed and built this website, and Clare and Pam, who wrote some of the copy and edited mine. “We have so many plans for the future: different sizes, including smaller systems for balconies and compact garden spaces, and school gardens (children love it, as the plants grow so quickly) – even solar-driven systems. 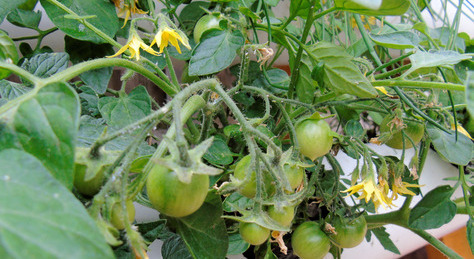 Sue uses water from her Kangen 8 Water Ioniser to irrigate her HydroVeg garden. If you're interested in finding out more about Kangen, please call Sue's partner - also called Sue! - on 07957 440483. 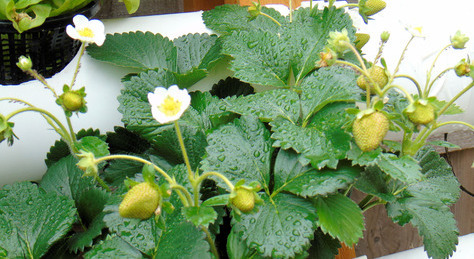 HOWEVER tap water and rain water are still fine to grow your veg, flowers and fruit.